You're Busy!  If it seems you have no time to clean, or it's getting in the way of some of the better things in life, then may we offer you a solution- call Domestic Engineering cleaning service. Let us take care of the cleaning, while you take care of yourself and family. Our Home Cleaning page explains everything you need to know to get started with our Domestic Engineering Cleaning service. We have been cleaning homes for forty-four years and know what to do to make your home sparkle! Our hoarding Clean-up section will give you valuable information on hoarding and how to best handle the hoarding problem.